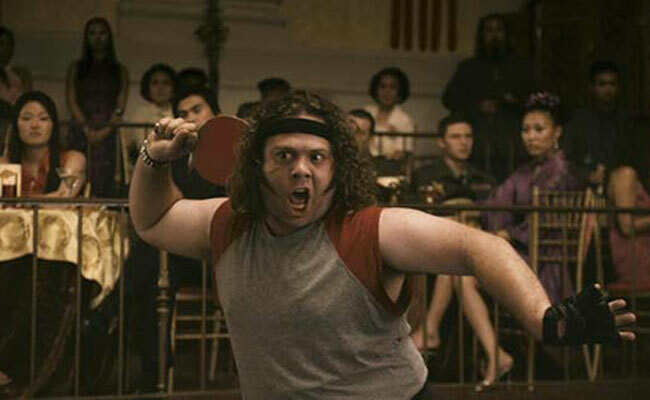 In Balls of Fury, Randy Daytona (Dan Fogler) is a ping pong prodigy who decides to achieve his unfulfilled potential. He starts his training in a Chinatown noodle shop, naturally. In Reno 911!, Lt. Jim Dangle (Thomas Lennon) takes you on a ride-along as the lead deputy of the Reno Sheriff’s Department. 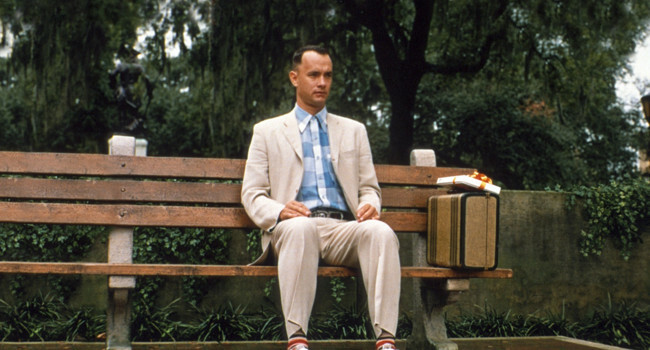 He explains that his trademark short shorts are essential for increased mobility. 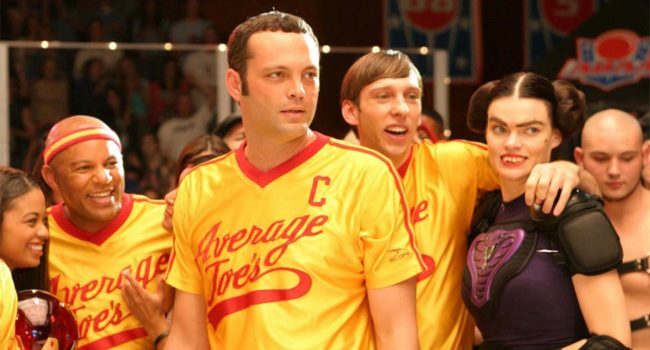 The Average Joe’s is the name of the dodgeball team founded by Peter LaFleur (Vince Vaughn) representing his gym of the same name in the 2004 sports comedy film Dodgeball: A True Underdog Story. 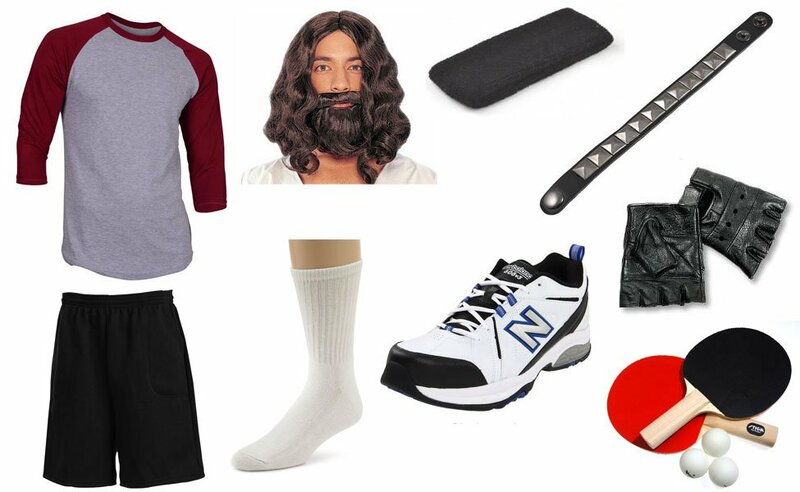 Wrench and dodgeball optional. If someone in your group wants to be Steve the Pirate, don’t forget the bandanna! 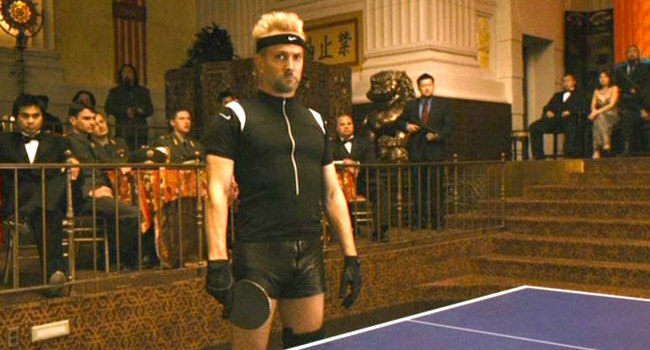 In Balls of Fury, Karl Wolfschtagg (Thomas Lennon) is an Olympic ping pong player representing East Germany. He defeats prodigy Randy Daytona with ruthless play, setting off Daytona’s tumble from grace.